It’s Friday and it’s also pay day week! 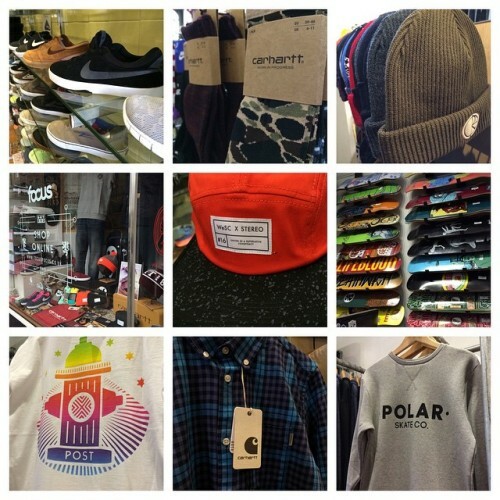 We have new stock in from Nike SB, The Quiet Life, Lakai, Polar Skate Co., Carhartt, WEsC, Post Details and more. Plus mention this post any time this weekend and we’ll give you 10% off any full price product. We’re just a few minutes walk from Waverley train station and Princes Street at 270 Canongate, The Royal Mile, Edinburgh.